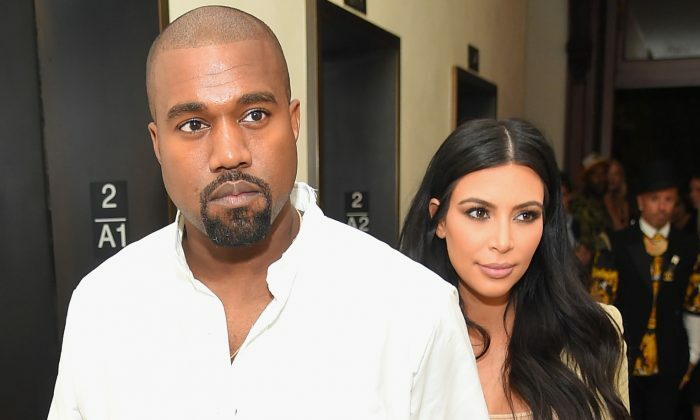 Kanye West has reportedly pulled out of a $14 million purchase of a condominium he bought for wife Kim Kardashian for Christmas. In December, West “saw the property during Art Basel . . . and bought it as a Christmas present for Kim. It was a complete surprise for her,” a source told the New York Post. 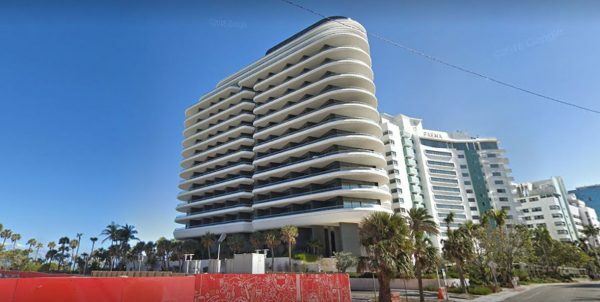 The home was located in Miami’s 18-story Faena House, which was designed by Norman Foster. Kardashian wasn't thrilled about the expensive gift, sources said. The Post reported that Kardashian wasn’t happy with West’s alleged purchase, telling him to pull out of the deal. It means he will lose a deposit of about $600,000. A representative for West confirmed that he pulled out of the deal, but it wasn’t for reasons the Post said. The representative said West and Kardashian pulled out of the deal because there wasn’t enough privacy. “When Kim and Kanye went to Miami to view the condo together after Christmas, Kim loved it, but felt it was not private enough for them. They are now looking for a vacation home that is more secluded and offers much more privacy for their family,” said the rep. Residents of the building are said to include former Goldman Sachs chairman Lloyd Blankfein, billionaire businessman, Len Blavatnik, and billionaire businessman Jose Fanjul Jr.
“One to three-bedroom options range from 862 square feet to 3,310 interior square feet. Most residences feature terraces, master suites, and secondary bedrooms with en suite baths, and all residences have powder rooms and washer/dryers,” the website says. The penthouses, it says, start from $2.4 million. The most expensive home in U.S. history was recently for $238 million, the Wall Street Journal reported last month, adding that billionaire Ken Griffin, who owns expensive homes in Chicago and Florida, made the purchase. 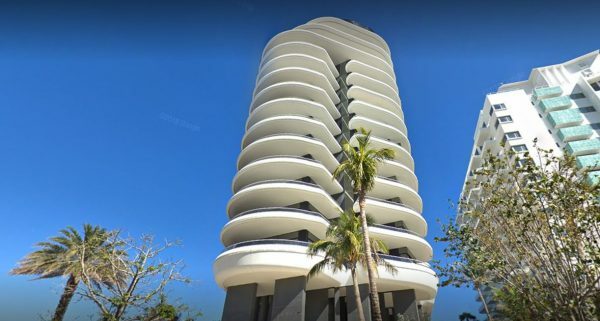 The four-story condo is located at 220 Central Park South in what has been called the “billionaires’ bunker” by media outlets. Griffin, a hedge fund manager and investor worth about $9 billion, is the founder and chief executive of the global investment firm Citadel. Earlier this year, he spent $58.75 million on a multi-level Chicago residence, CBS reported.